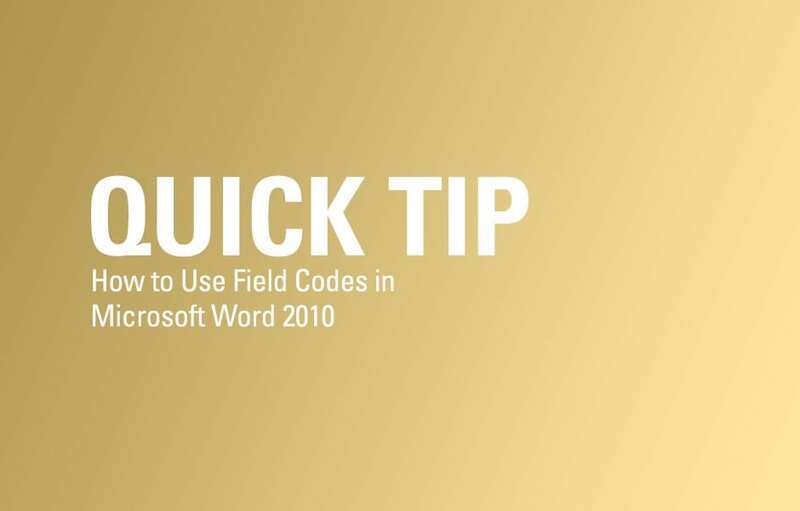 Field codes are one of Microsoft Word’s key elements, frequently used by many users. If you have ever inserted a date or a page number to a document, you have used a field code. Despite their heavy use, many people are unaware of how they actually work. A field code is "smart" text - when used, they can update when needed. There are hundreds of various codes for various purposes, one of the most common being the code for the current date - 29at24-Ti1824 Pictu24. Any time the field updates, the information within the field updates. Build a document automatically in response to information provided by the user. Insert information about the document into the document itself. Produce complex numbering systems that go beyond the capabilities of the Bullets and Numbering dialog. How Do I Insert a Field? 2. Within the Text section, click Quick Parts. 3. Select Field from the drop-down menu. 4. From the Field window, select your desired field on the left under Please choose a field. You can modify its display on the right under Field properties. 5. Click OK. You have successfully inserted a field!